Bring on the fall leaves and pull out the lederhosen for all the Chicago Oktoberfest celebrations all over the city in the next few weeks. 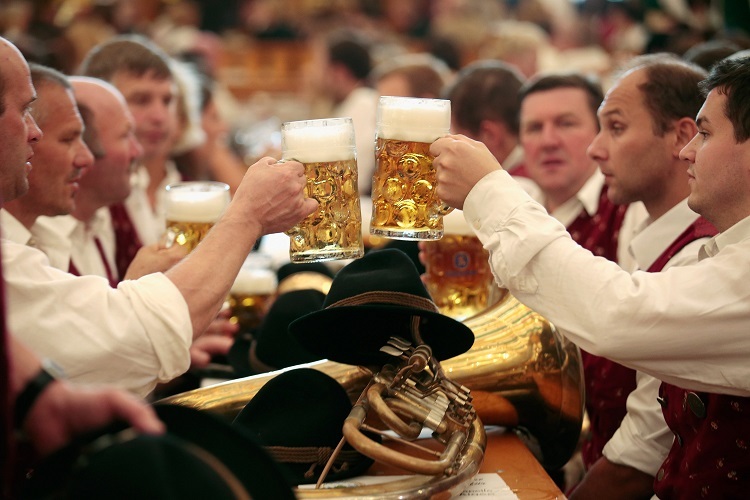 Celebrate the traditions of Oktoberfest in the heart of the Windy City! See the entire list below. 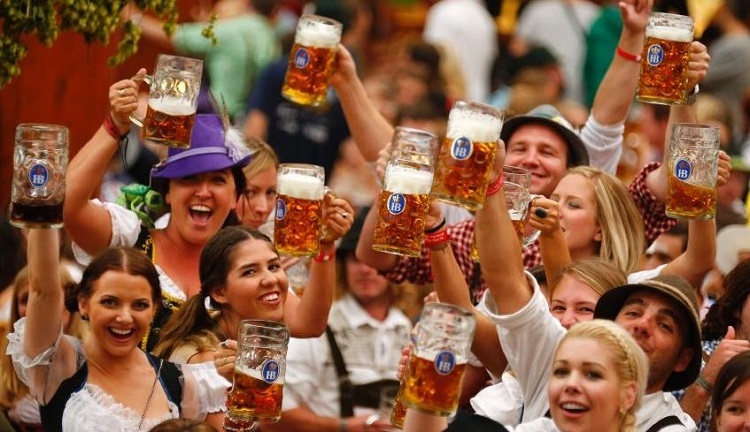 One of Chicago’s most popular celebrations of fall and all things Bavarian — Oktoberfest Chicago at St. Alphonsus this weekend on Sept 28-30— returns for its 15th year of seasonal revelry. It takes place both in and outside the iconic church located in Chicago’s West Lakeview neighborhood, so join in on Friday evening in West Lakeview to kick off the 17th annual Chicago Oktoberfest with beer, brats, seasonal revelry, and music from Rod Tuffcurls, Polkaholics, DT Funk, and Stache. Among the weekend excitement is Friday’s and Saturday’s popular craft beer tasting night’s in the parish’s German Beer Hall. Another highlight (in addition to beer, brats, pretzels, and pop and Bavarian music acts on two stages) is Saturday & Sunday afternoon’s “Kinderfest” featuring games and other activities for youngsters and families.